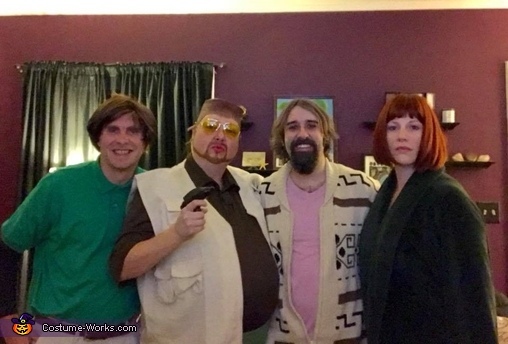 Walter, Donny, Maude and The Dude (Danielle, Brent, Amber and Joe) had a great time as The Big Lebowski cast. LOOK AT WALTER OMG! This is a great 4some!